Ideal for commercial, industrial and agricultural buildings, and suitable for any building with a large roof area. The "Deep Flow" profile differentiates the system from most standard commercial gutters, providing a clean modern-looking appearance. Grey Industrial gutter is commonly installed on factory units and barns. 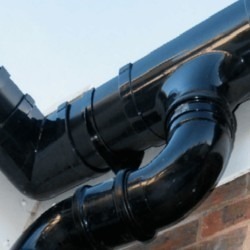 Want some advice on how to install your Industrial Gutters, or interested in finding out more about our product range, take a look at our guides & tips. 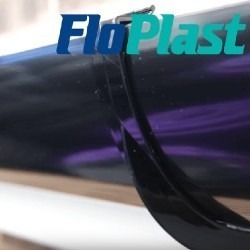 Why Choose Floplast's Xtraflo System? How Far Apart Should Xtraflo Brackets Be Fixed?